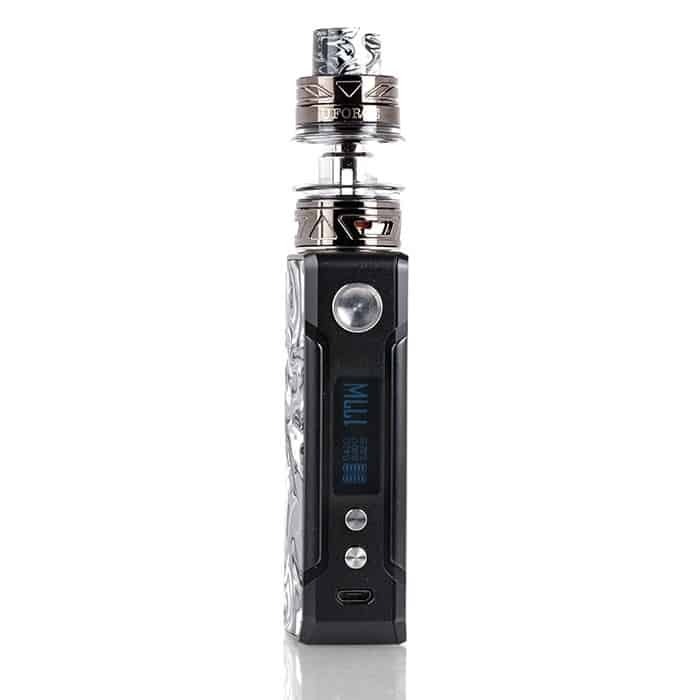 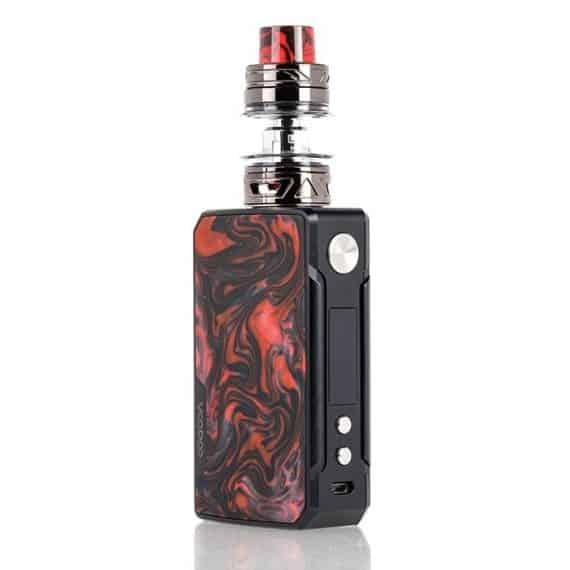 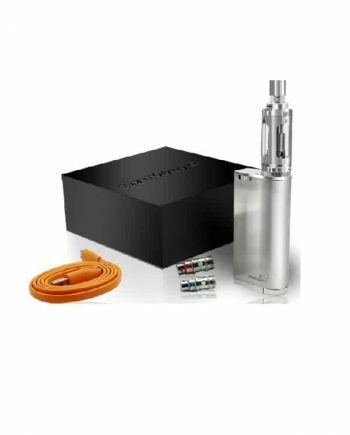 100% Authentic VooPoo Drag 2 Starter Kit. 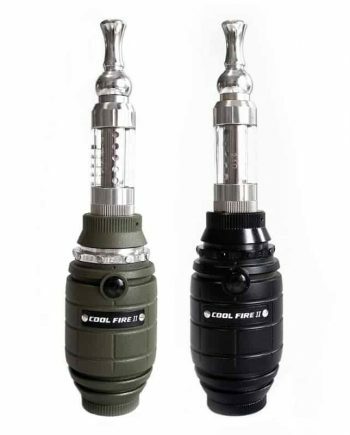 First things first, it’s the realest. VooPoo sacrificed no function for aesthetic when producing these devices. The Drag 2 device isn’t only a temperature control mod, it’s outfitted with the GENE FIT Chip, which makes this one of the most battery efficient devices on the market! 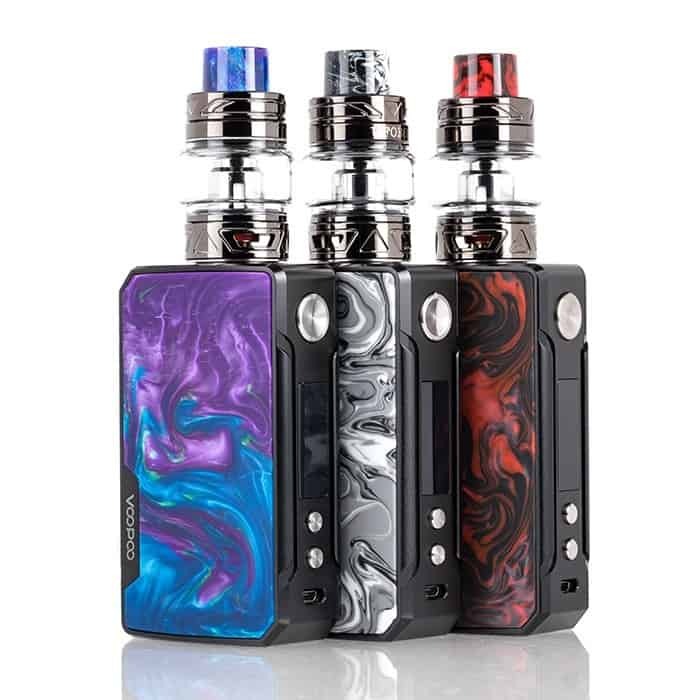 The VooPoo Drag 2 Kit is captivating to look at and bullishly powerful. 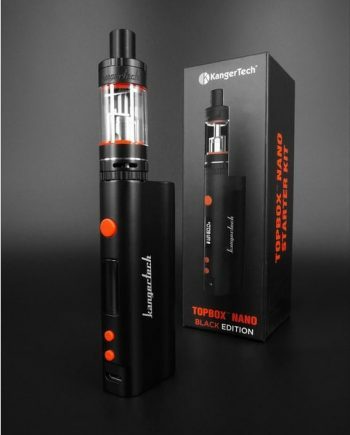 What we’re trying to say here is, if Nikola Tesla made vapes, this would be one of his creations. 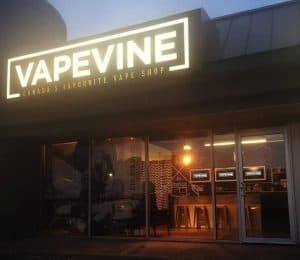 It’s years beyond its time. Boasting 177W of power this dual 18650 device leaves absolutely nothing to be desired for because of the GENE FIT Chip. VooPoo refined the design on the DRAG 2, adding in rounded edges, a magnetized door, and a crystal clear OLED display, making this starter kit fit perfectly in your hand and a sight for sore eyes. The VooPoo Drag 2 Starter Kit comes outfitted with the UFORCE T2 Tank, which features a YUGE 5mL capacity thanks to the bubble-glass design. 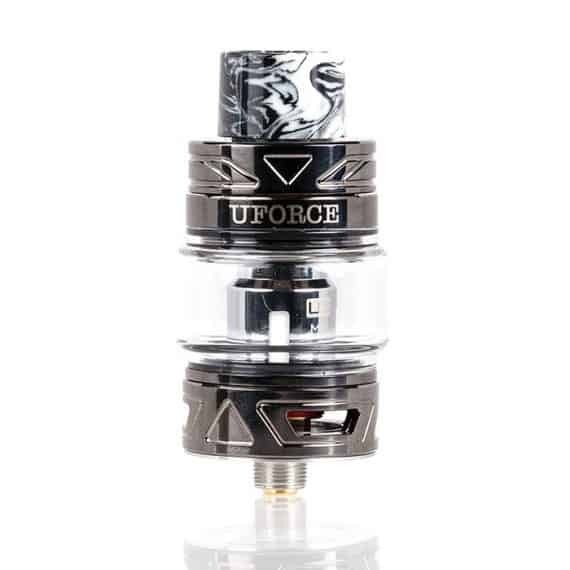 And with 177W of possible power, the UFORCE T2 is up to the task with triple-slotted airflow control and a unique sliding top-fill design. The UFORCE T2 leaves no vaper abandoned thanks to the different coils it supports. 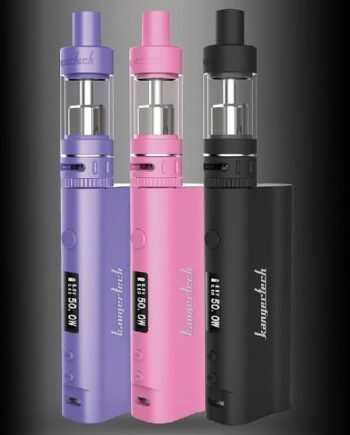 If you’re a mouth-to-lung vaper, use the single mesh P2 coil for excellent flavour between 24 & 28W, however if you’re a direct to lung vaper crank this device up to 100W with the triple mesh N3 coil. 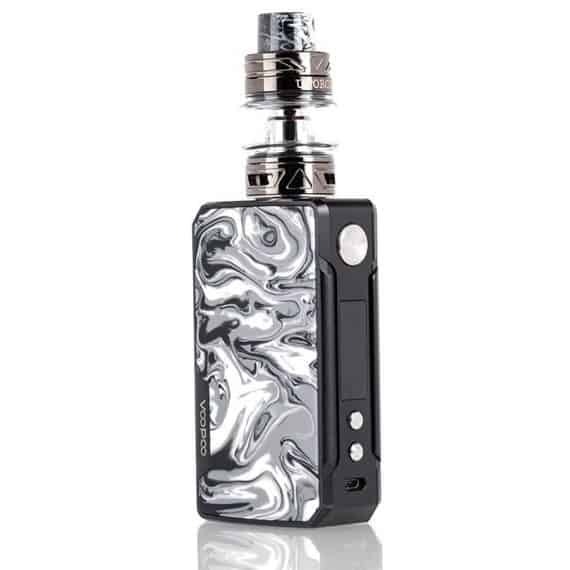 Also, did we mention that it comes with a matching drip tip to complete the look? Yeah. This is an outfit. Comes in: Aurora, Dawn, Fire Cloud, Flame, Ink, Island, Puzzle, Scarlet.